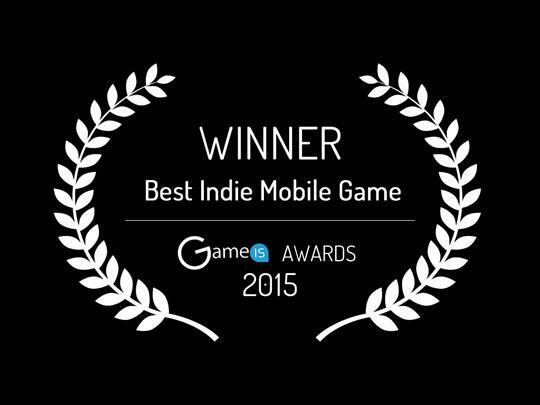 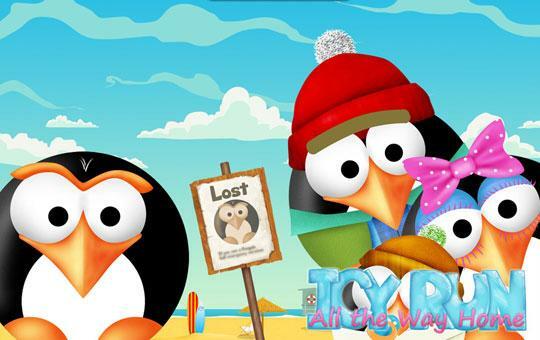 Icy Run - Jocuri ocazionale gratuite! 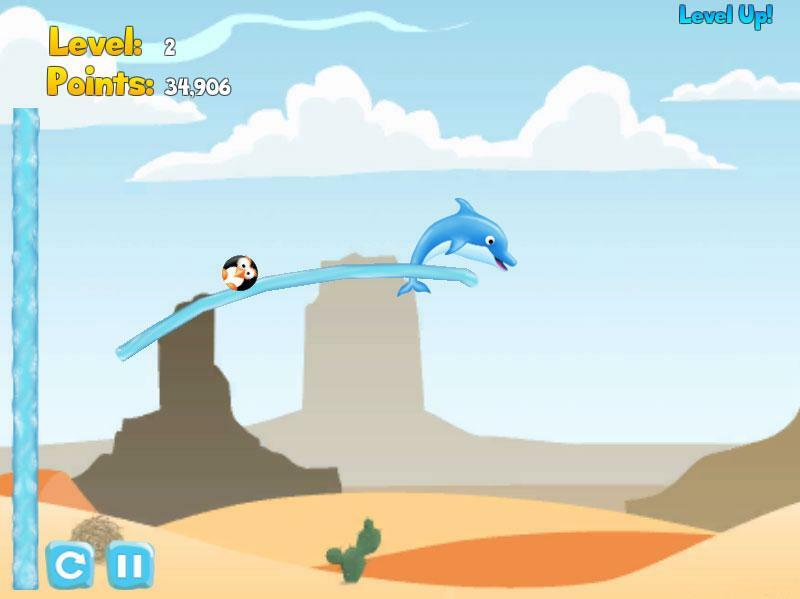 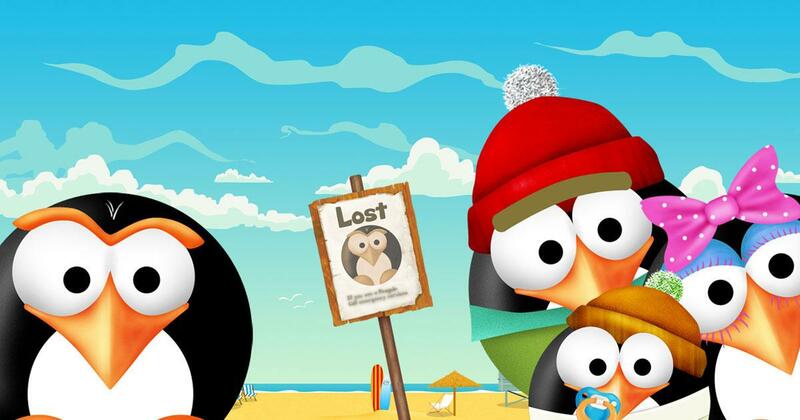 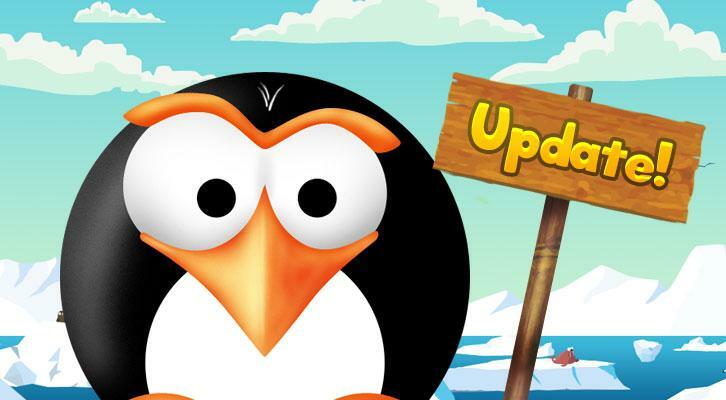 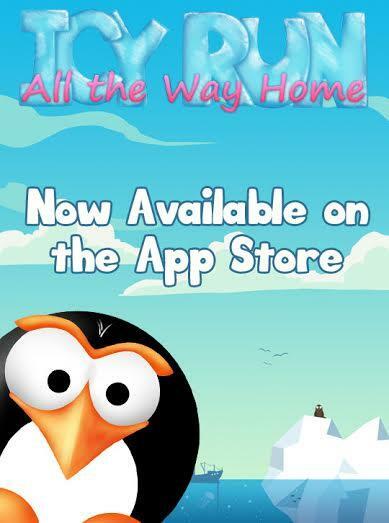 Icy the Penguin is far from home, and you need to help him get there in a fun new game. 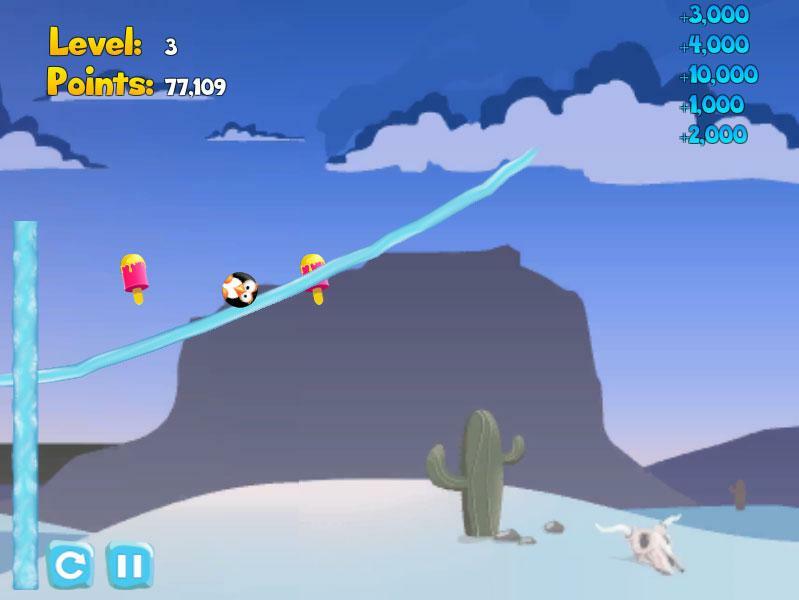 Create paths of ice by swiping in a unique new style of casual game.